The complete roster, which includes two goaltenders, seven defenders and 13 forwards, is composed of players who compete in the National Collegiate Athletic Association and American Collegiate Hockey Association. The roster is highlighted by four returnees from the 2017 U.S. Women’s National University Team, including forwards Kathleen Ash (Lakewood, Colo./University of Colorado), Britt Levasseur (Pepperell, Mass./Adrian College) and Maddie Wolsmann (Maple Grove, Minn./Michigan State University), along with blueliner Kelsey Jaeckle (East Lansing, Mich./Michigan State University), the reigning ACHA Zoe Harris Player of the Year. Wolsmann, a first-team All-American last season, played in 22 games with Michigan State, scoring 26 goals and adding 37 assists for 63 points. She is joined on Team USA by newcomer Lauren McDonald (Rochester, Minn./Liberty University), a second-team All-American last season who recorded 32 points (19 goals, 13 assists) in 22 games with Liberty. 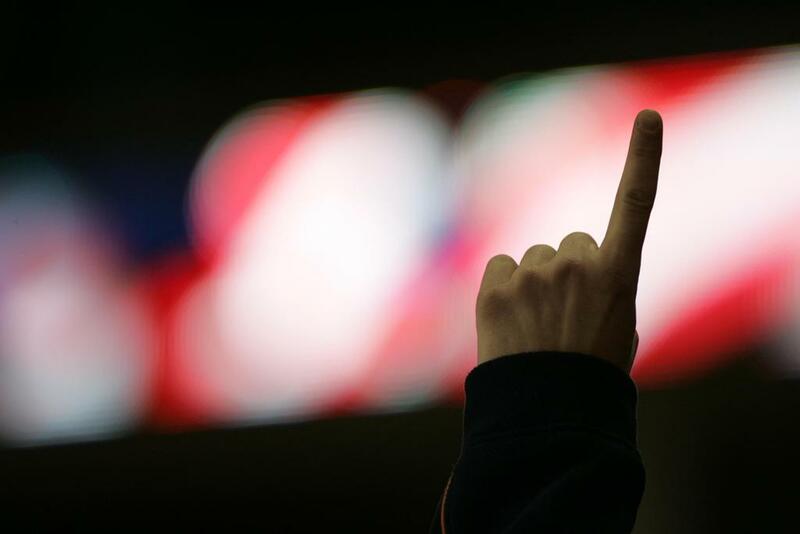 Team USA opens the tournament in Krasnoyarsk against Japan on Friday, March 1, at 12:30 a.m. ET. NOTES: Nine different states are represented on the U.S. roster. Michigan leads the way with seven representatives, while Illinois and Minnesota each have three … The 22 players represent 11 different schools. Adrian College and Liberty University are tied with a team-high four representatives on the roster … Katie Holmgren (Colorado Springs, Colo.), USA Hockey’s director of program services, is serving as team leader of the 2019 U.S. Women’s National University Team … Looney is returning as head coach of the 2019 U.S. Women’s National University Team for the second consecutive tournament, alongside returning assistant coaches Brett Berger (Springfield, N.J.) and Scott Hicks (Richmond, Ind.) … The United States will field a women’s hockey team at the Winter World University Games for the fifth straight time … The U.S. is competing at the 2017 Winter World University Games alongside Canada, China, Japan, Russia and Switzerland. 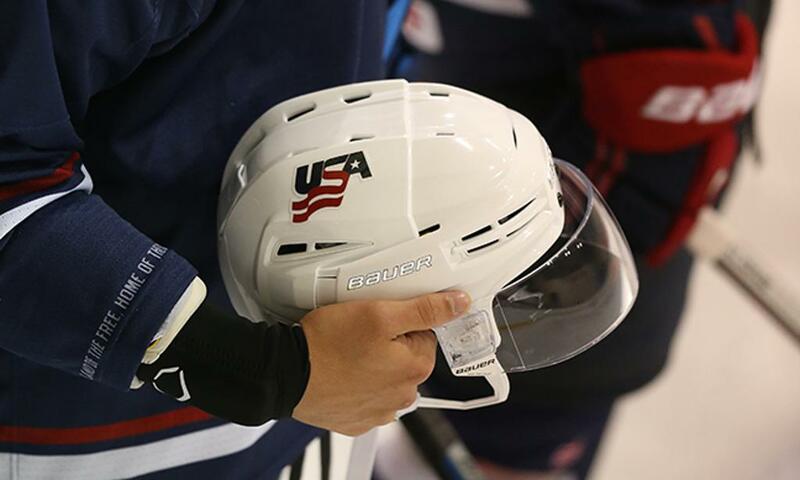 Games will be played at the Pervomaisky Ice Arena and Arena Sever … For complete coverage of Team USA at the 2019 Winter World University Games, click here.